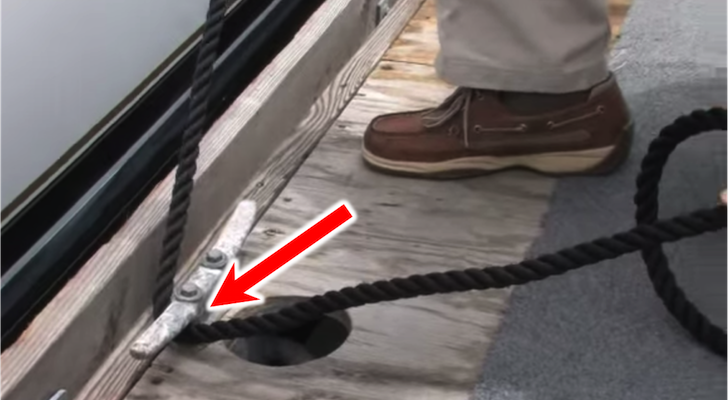 Here's how to use carbon fiber tape and epoxy resin to make simple boat repairs yourself. A leaky boat makes for soggy passengers and can lead to even more serious problems. 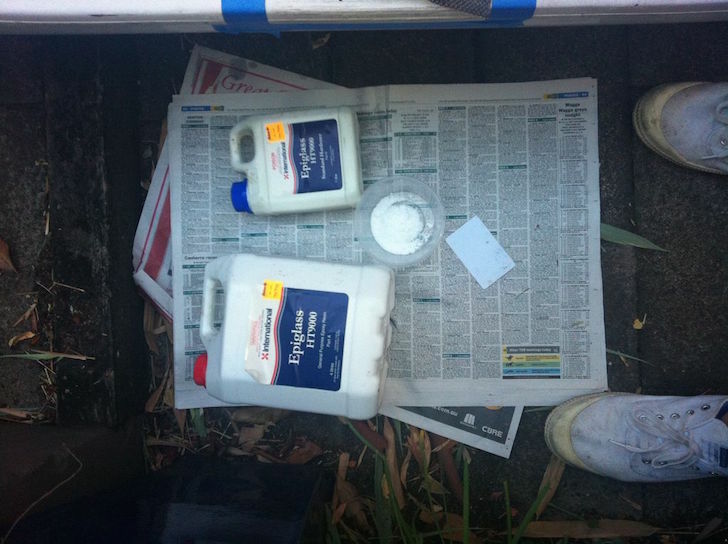 Instructables user schkip1973 shared a boat repair method that will work for small damage on fiberglass, carbon fiber and wooden boats that don’t have gel coat finishes. 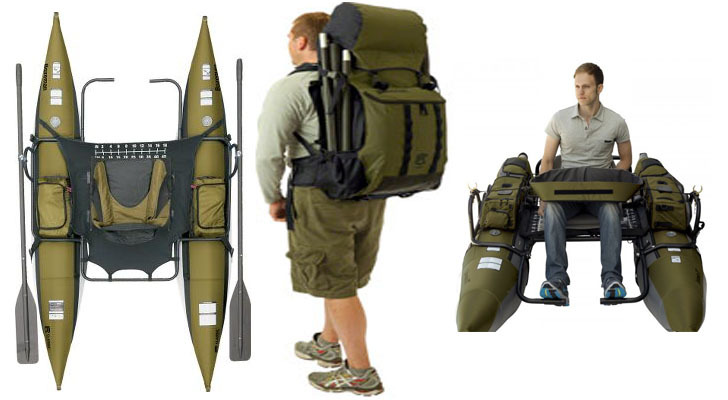 It won’t work on plastic formed canoes or kayaks, metal hulls, or larger areas of damage that have breached the hull. Use basic safety gear when working with epoxy resin and carbon fiber tape. You’ll want to invest in some safety gear before you get started, as both the epoxy fumes and carbon fiber dust from a repair of this nature can cause serious health issues over time. At a minimum, disposable gloves, safety glasses and a respirator should be worn at all times. Make sure the respirator has a charcoal filter and is designed to protect you from organic vapors. 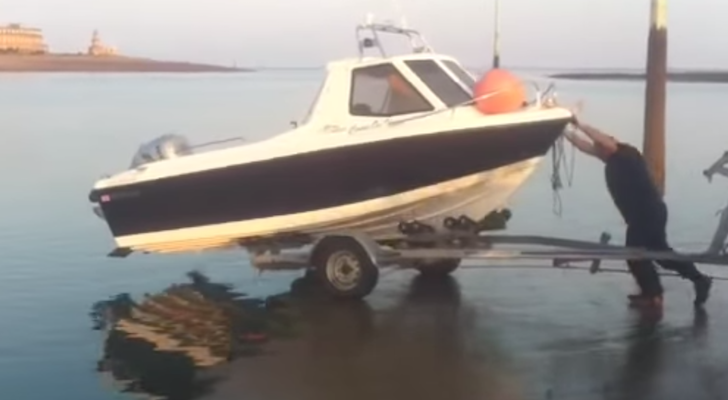 To start your boat repair, you’ll first need to make sure the crack will not get any larger. It may sound silly, but the best way to ensure this is to drill a small hole at each end of the crack to discourage further splitting. The clean cut, rounded hole is much less likely to continue cracking. Use a bit about two or three times as wide as the crack. Drill holes at each end of your damaged area. Next, clean the surface surrounding the damage. A light detergent, or a solvent like mineral spirits will work. Make sure you remove any dust, grime, algae, grease or other contaminant completely. 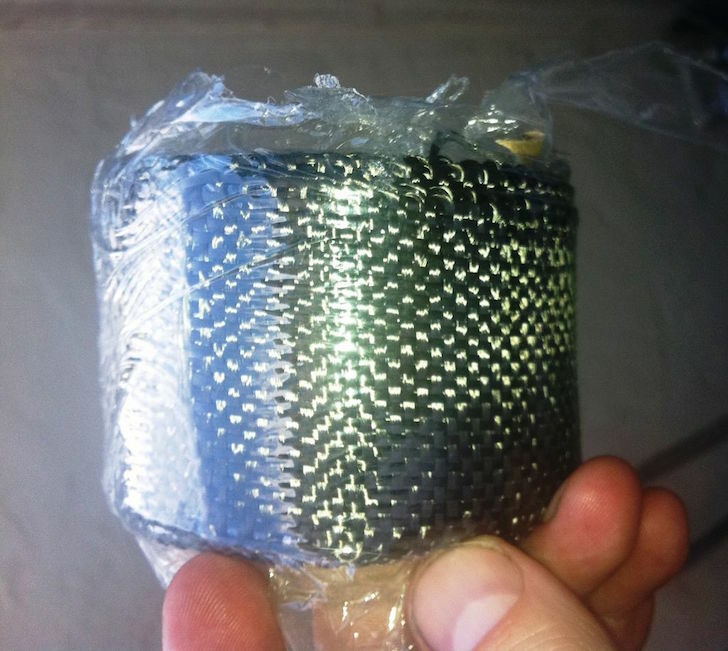 The carbon fiber tape will adhere to this instead of the boat and your boat repair will fail when the tape falls off. You’ll be working with a very specific set of materials. You can find a complete list here. 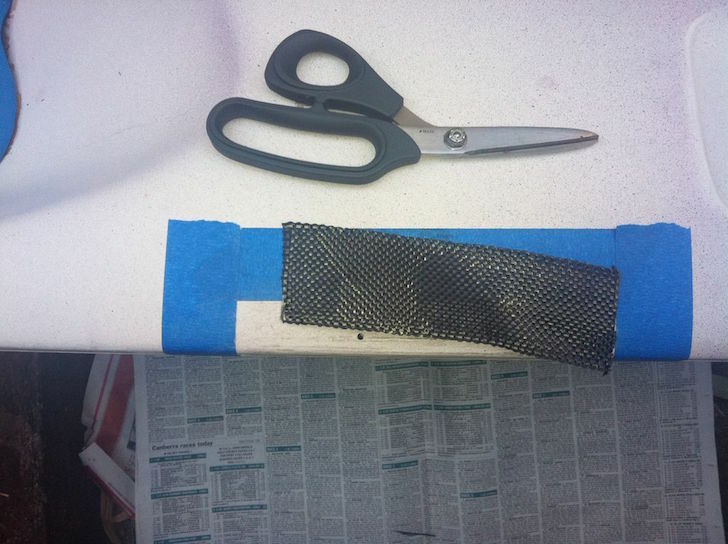 The main things you’ll need are carbon fiber tape, two part epoxy resin, something to mix the resin in, a brush to apply the tape with and sand paper for smoothing the completed boat repair. 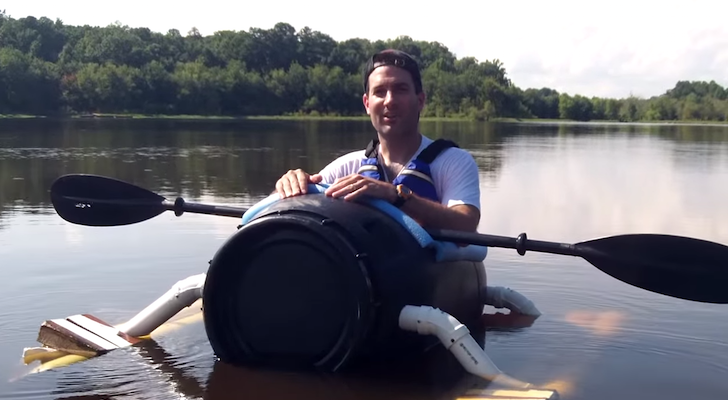 Use carbon fiber tape instead of fabric for an easier boat repair. Once the area to be repaired is clean, use painter’s tape to mark off a square around the damage. 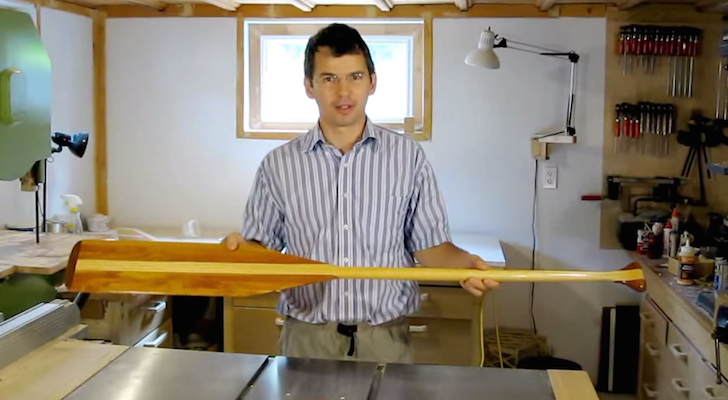 This will protect the rest of the vessel from the epoxy and allow you to peel away the excess once the epoxy dries. Apply painter’s tape around the repair area and cut your carbon repair tape to length. Now measure and cut a piece of the carbon fiber repair tape just a little longer than the crack. Use sharp scissors for best results and to prevent frayed edges, which can cause the tape to pull loose later. Press the carbon tape firmly along the damage, making sure it has no bubbles or unevenness. Mix your epoxy following the directions on the packaging. Try to mix the amount you will need and no more. The epoxy heats as it hardens and large quantities can produce dangerous fumes. Spread the epoxy over the repair tape evenly, making sure to coat the entire piece. Epoxy resin comes in two parts which must be mixed precisely! If you are working in a dusty environment, you can get a non-cling film wherever you purchased your epoxy to lay over the gooey adhesive as it hardens. This will prevent dust from embedding in the epoxy. 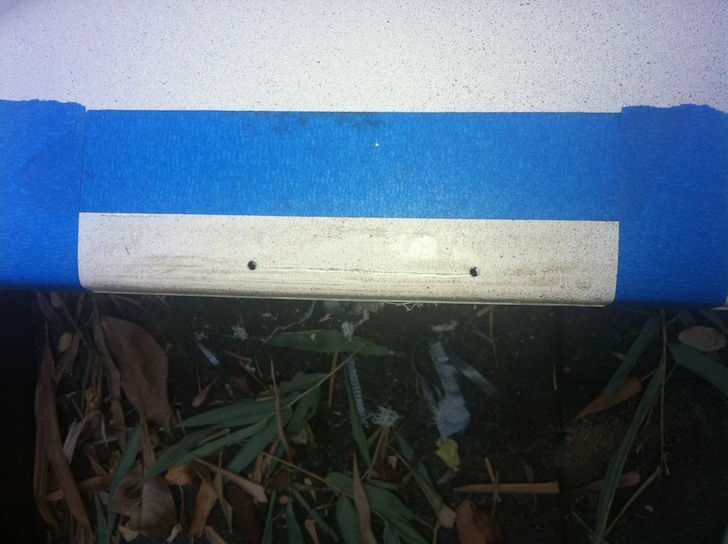 When the epoxy has hardened to a “tack” dry, or is dry to the touch, remove the painter’s tape. Allow the epoxy to harden according to the instructions. Use sand paper to remove any unevenness from the repair. Apply a coat of varnish over the repair area. 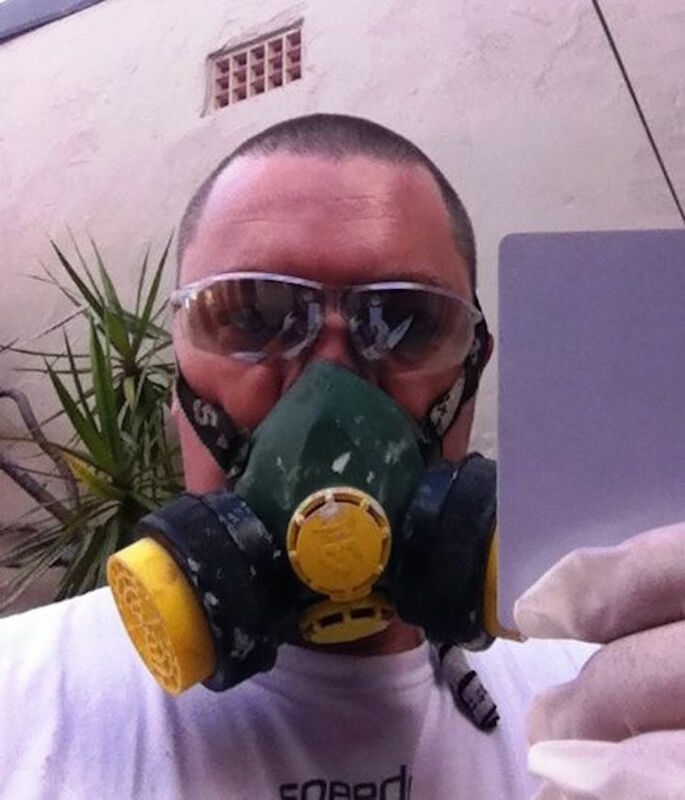 Spray varnishes work best. Be sure to apply a waterproof varnish. 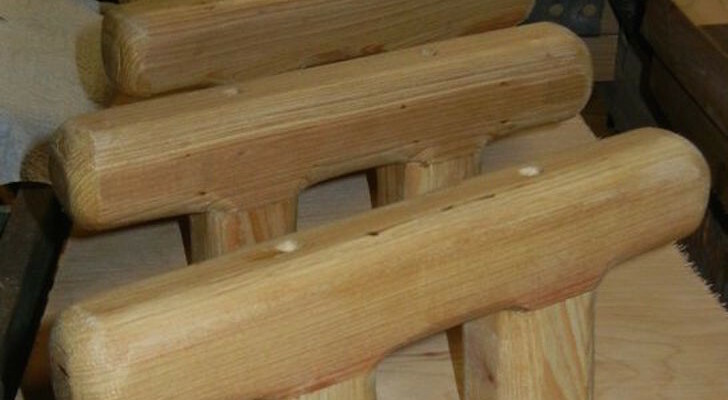 Water based varnishes will dissolve with regular exposure to water!